STANSTED, England (KTRK) -- Forty miles outside of London, psychics of tomorrow are learning to speak to the dead and communicate with the spirit world. For 50 years, the Arthur Findlay College of Psychic Science has offered courses for practicing psychics and mediums, people who claim to communicate with spirits. Julie Grist, 66, an instructor at the school, tells the Wall Street Journal she's been communicating with the deceased for decades. She now teaches the basics of psychic reading to first-time students. "Your duty as a reader is to leave people feeling uplifted," Grist said. 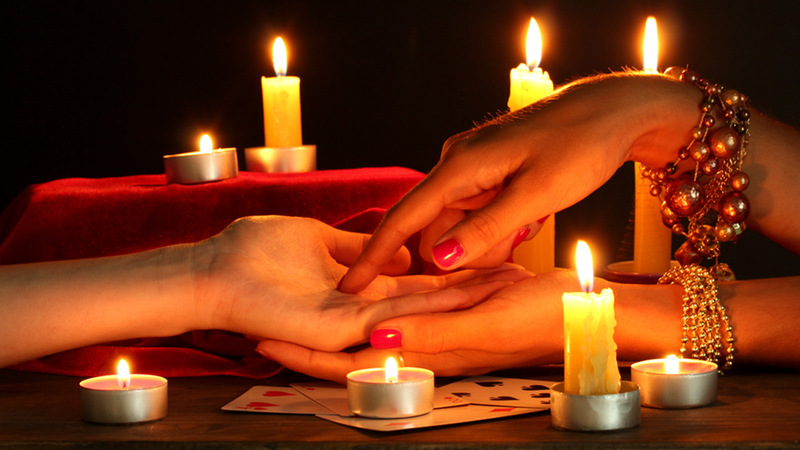 Five thousand students a year attend the "psychic school," with week-long classes costing $800. The school offers beginner and advanced classes for those who want to better communicate with their pet, living and deceased. Instructors tell the Wall Street Journal they believe the ability to have psychic powers isn't just received naturally but can also be learned. "Mediumship is a skill that can be acquired, like many skills," psychic instructor Steve Upton told the Wall Street Journal. Upton says the school's staff are all professional psychics who use their experience to help students cope with stresses of being a medium and overcome their fear of speaking to the dead. The school is also teaching future psychics and mediums how to use the internet to speak with spirits. "Doing readings over Skype is amazing," said psychic Gina Murray. The school is run by a religion called the Spiritualist movement, whose fundamental belief is that everyone's spirit survives death.